Looking past the lawsuit, West and Zampella’s next move could really hit Activision where it hurts. 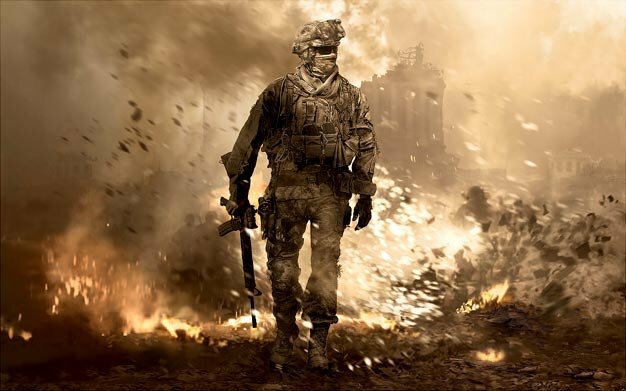 “West’s and Zampella’s departure could be a serious negative for Activision should the pair choose to work for Electronic Arts.” seeing as EA are aggressively pitting themselves against Modern Warfare 2 with Battlefield: Bad Company 2 and Medal of Honor this year, EA could benefit massively from having two of the key figures from MW2‘s development on board. All eyes on West and Zampella for what they do next then, it’s anyone’s guess at this point.